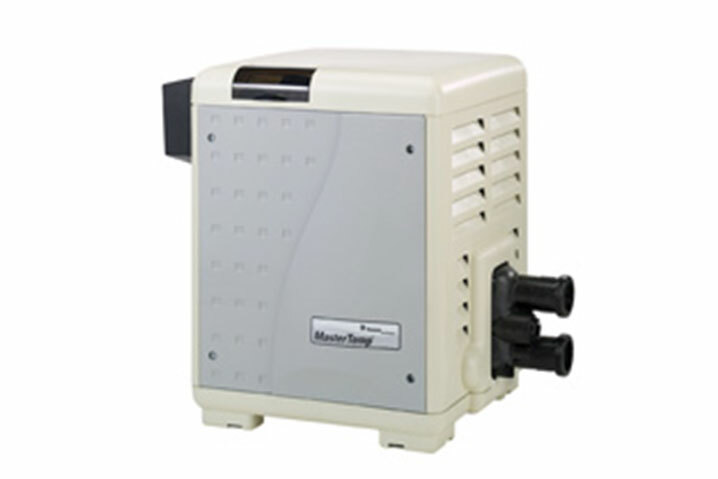 Never let the weather control your swimming pool and spa enjoyment again. 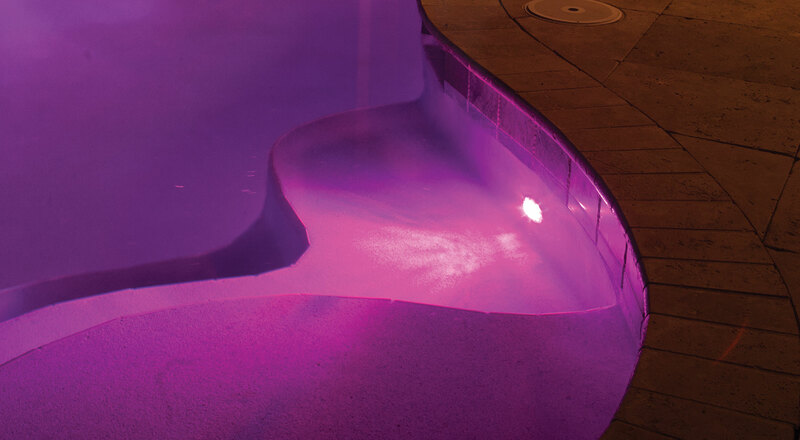 Pinnacle Pool and Spa LLC heaters are technologically advanced for the ultimate in comfort. Whether you require rapid heat or a pool that is always at the perfect temperature, Pinnacle has the best heating solutions for your backyard. Heater pump or system damaged? We are the company to call. We make sure your equipment is ready for the season. For over 15 years Pinnacle has been making sure their clients enjoy their pools with no headaches. Give us a call and to make sure everything is in working order. 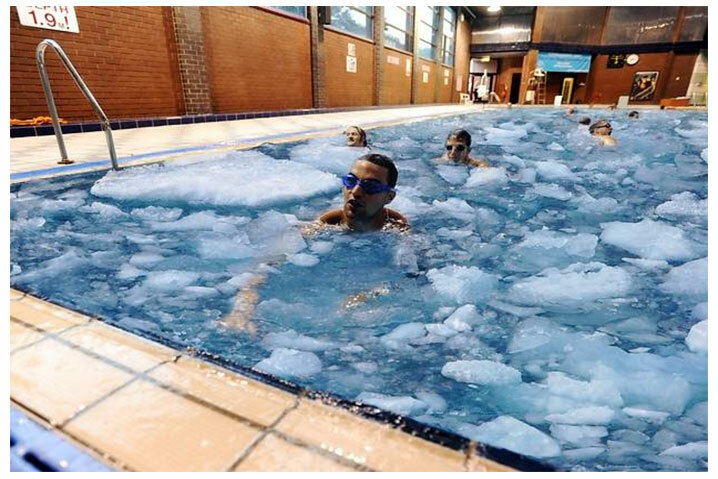 Pool Feels Like It’s Freezing? 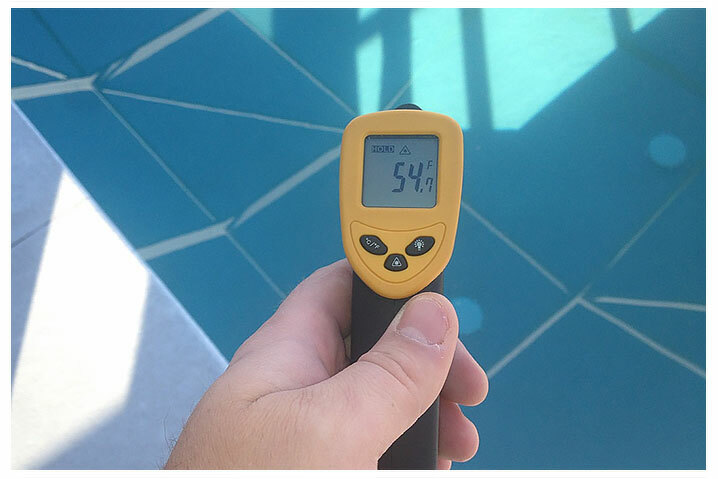 In order to get the most from your pool heater, whatever system type or brand it is, it needs to be routinely taken care of. There may come a time when your pool heater is no longer functioning properly. Perhaps it cannot handle your temperature requirements on a chilly evening, or it fails to start up at your beck and call. Pinnacle Pool and Spa LLC is the company that can provide you full enjoyment of your pool and spa, all season long.